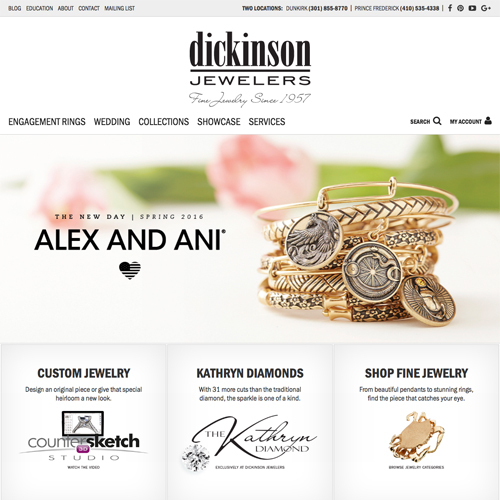 Punchmark's custom designed jewelry websites will help you stand out in your market area, and ultimately sell more jewelry. 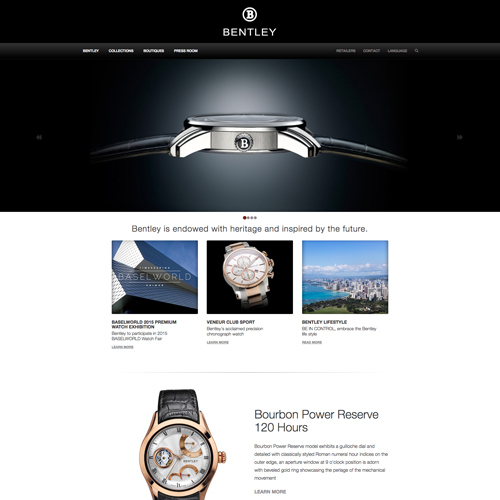 Every jewelry website and new feature is designed to function perfectly on all devices. 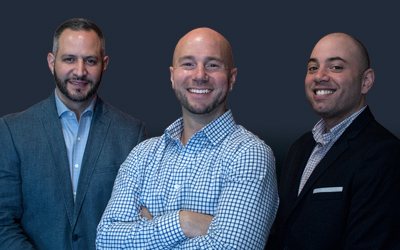 This includes your custom design, all of our jewelry industry add-ons, and even the administration pages in your website's content management system. 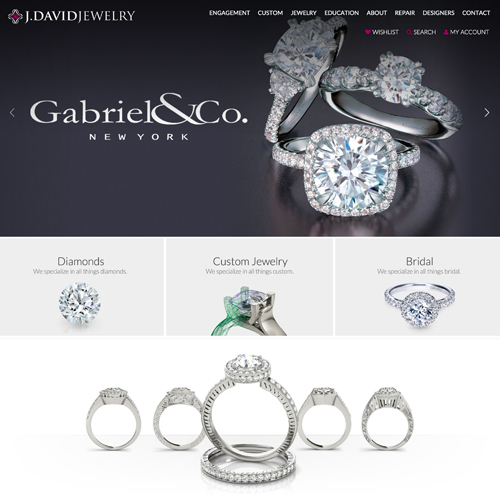 By using responsive web design for every element, your jewelry website will have the perfect balance between form and function. 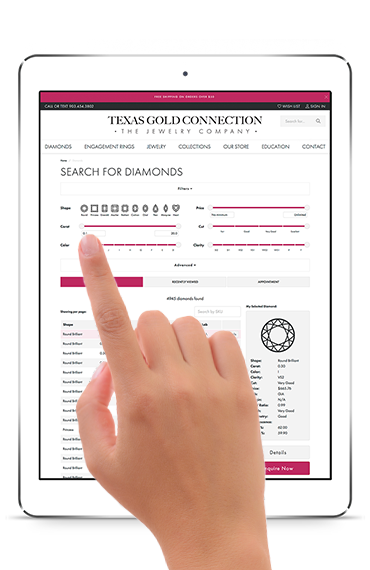 Customers can easily find your jewelry products and diamonds, while you can make changes your website from your mobile device while on-the-go. Everyone has a story. Let us help you tell yours. 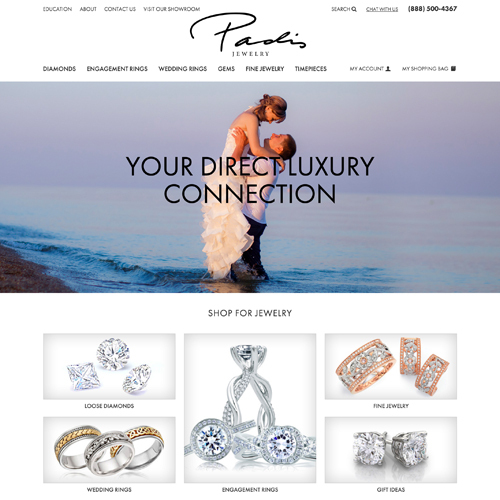 Punchmark designs high-end, easy-to-manage websites for retail jewelers. 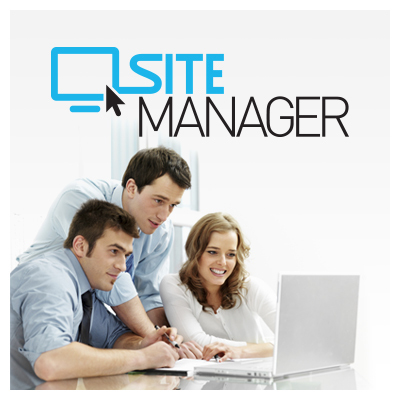 Find out why SiteManager is the most user-friendly content management system in the jewelry industry. 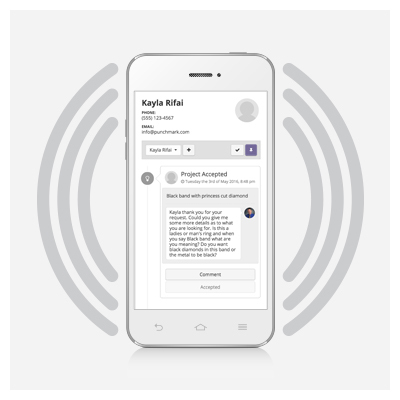 Your jewelry website will constantly keep you updated with notifications via email and text message, making it much easier for you to interact with your customers on a regular basis. 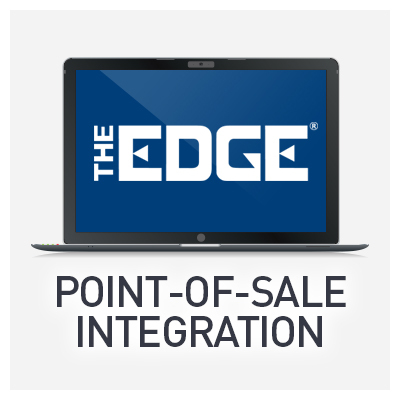 Punchmark offers a turn-key inventory management solution for EDGE point of sale users, making it extremely easy to automate your physical and online business simultaneously.